Katya Bawab — Mentoring. Inspiring. Empowering. 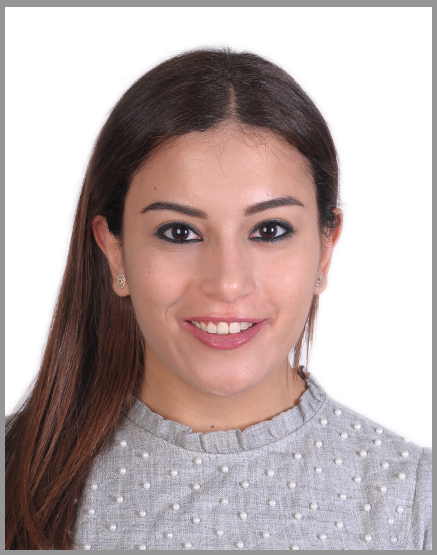 Katia Bawab is 25 years old from Lebanon.She has studied public relations from the faculty of media at the Lebanese University. Now, she is working as a full time job with an international organization which is International Rescue Committee(IRC), as protection monitor. Katya is working in the protection and legal field of the Syrian refugees in South Lebanon area. She was interested in being an employee with an International organization after an internship she had with the food bank of Delaware in summer 2015. The humanitarian work was always her passion. In addition to that, she was a journalist at a local website before. During her life she always looks for youth opportunities and she was a part of many like MEPI leaders program, youth Leadership program, Amideast access leaders program, world youth forum and the volunteer youth forum in Russia. Kaya is ambitious, sociable and creative. She loves to read novels and one of the best novels she has read is the forty rules of love.